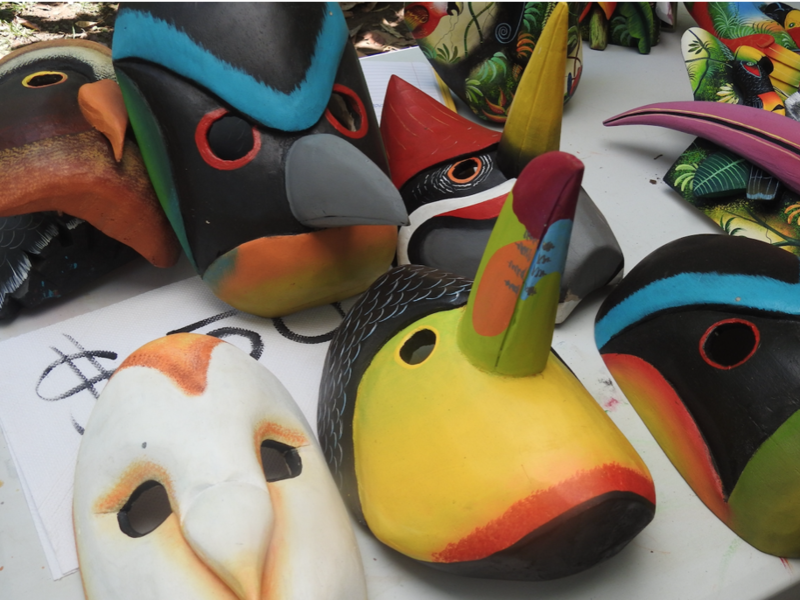 Beautiful and brightly colored wooden masks for sale at the festival. At Osa Birds fifth-annual International Migratory Bird Day Festival, children danced in the streets dressed as flamboyant, richly colored birds, holding feathered wings aloft. An integral piece that gives flight to this event is the Tropical Wings annual Birdathon, a concentrated bird species count which takes place throughout the southern Pacific coastal range of Costa Rica including Osa’s sparkling Golfo Dulce and richly bird-abundant Osa Peninsula, named one of the most biologically intense areas of the world by National Geographic. The bird-centric celebration entailed presentations, dancing, displays, a silent auction and games. 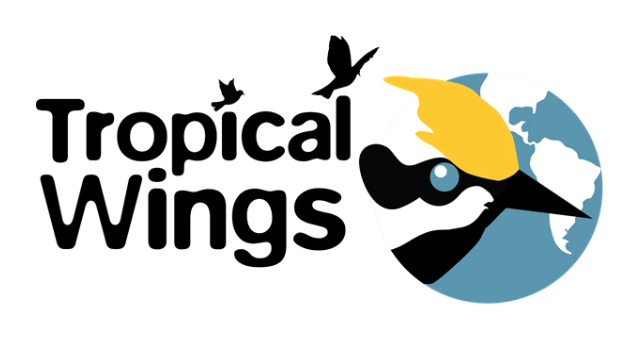 Tropical Wings, based out of Wisconsin, grew out of the concern for the welfare of migratory birds that travel between the Upper Midwest and Costa Rica’s Osa Peninsula. In support of a “Sister Parks” agreement between the National Parks Service in the Upper Midwest and the national parks of the Osa, Tropical Wings is dedicated to the conservation of migratory birds that rely on habitats based in the two locations, that of their wintering grounds on the Osa Peninsula and their breeding grounds in the northern latitudes of the US, including the Upper Midwest. 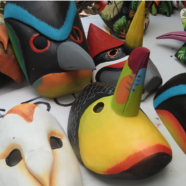 Through collaborative and concentrated efforts, Tropical Wings and Osa Birds are working to raise awareness in communities as well as funds to promote conservation of these birds and the important habitats they depend upon in both areas. The Tropical Wings Bird-a-thon stretching over a period of two weeks resulted in a count that soared to an impressive 299 species. Of the birds counted,18 species were ones recognized as neotropical migratory birds that breed in the United States, even more specifically, migrants that breed in Wisconsin. One such species was the Baltimore Oriole, a bird that “travels more than 5,000 miles annually between it’s nesting grounds and winter territories”. These migrants spend their winters in Central and South America and the Osa Peninsula is one such location that provides an appropriate and important winter range for these long-distance traveling birds. The ten birders that carried out the bird count obtained pledges for habitat conservation for neotropical migratory birds that are shared between the United States and Costa Rica. The pledge funds are equally divided between Tropical Wings and Osa Birds to be used to fulfill our shared mission to protect birds and their habitats. 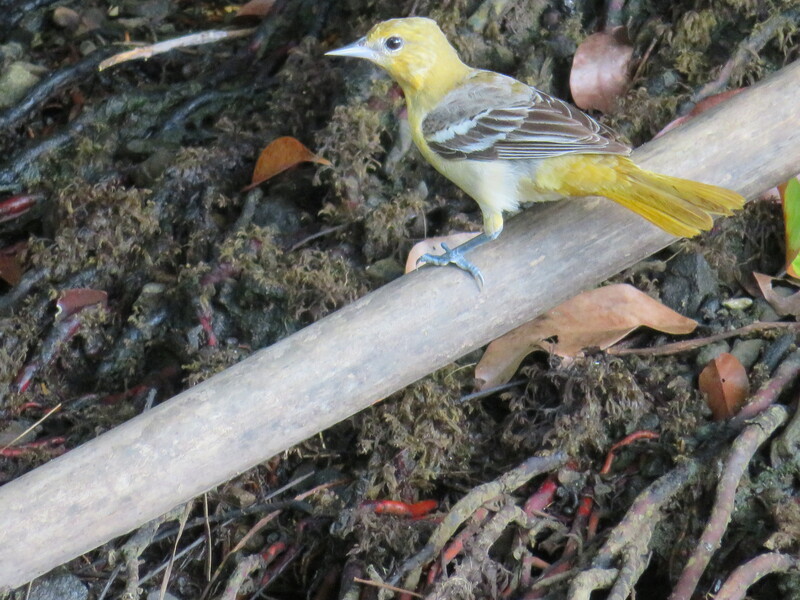 Of the funds that were obtained, Tropical Wings put theirs into habitat grants that they award to organizations and individuals who apply with the intention to protect the habitat of neotropical migratory birds. Thanks to the Bird-a-thon, this year they were able to award 6 organizations with the funds. With those raised for Osa Birds, half went to funding the Migratory Bird Day Festival itself and the other went to a larger fund supporting habitat acquisition and restoration. To have the support of an organization based in the United States with whom we share migratory bird species emphasizes the importance of two very distant locations with a shared goal in regard to protection of long-range migrants which rely on healthy, intact habitat awaiting them no matter whether they’re migrating north to breed or south for the winter. We also need to think of the migratory stopover sites along the way, in between breeding and over-winter areas, and whether there are protected sites where depleted winged travelers can refuel along their long flight from one destination to another. These locations too are in peril of development and fragmentation which leaves long distance fliers the hardships of finding new places to rest and feed along their difficult journey. While it’s a seemingly ever-constant battle, it is heartening to know that people thousands of miles apart are working together toward a common goal and not just for a common interest, but a love for nature and the feathered ones that inhabit it and rely on it to be healthy and intact.